A Place where dreams are made . 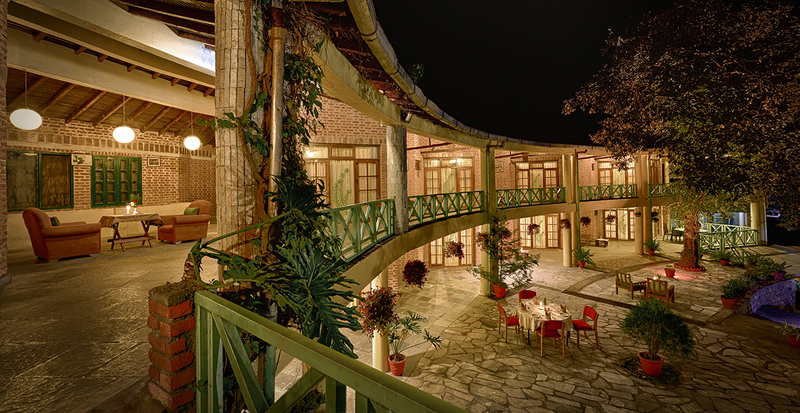 . .
Lost within acres of Oak Forest in the central Himalayas and hidden amongst the picturesque surroundings, The Lake Resort nestles quietly in Kumaon Hills of Uttarakhand. 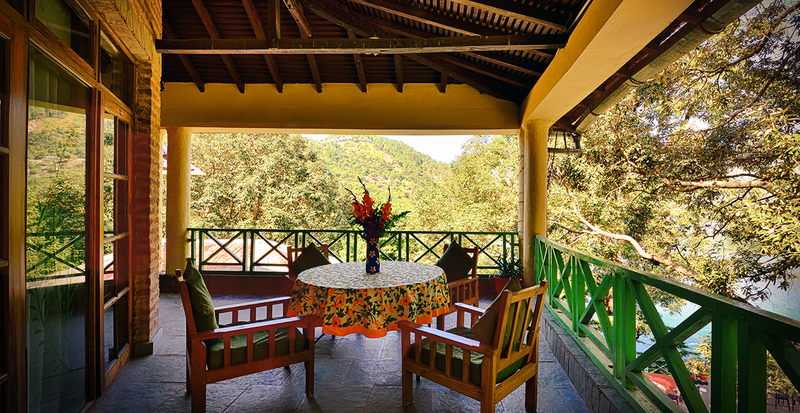 Spread over 70 acres of serene oak forest; this resort is situated at 4320 ft. above sea level. Home to more than 135 species of Birds, making it a bird watcher's paradise. This area falls in the buffer zone between the Palearctic and the Indo-Malayan climates. It has a Flora and fauna from both sides making it a picturesque setting with its large variety of multitude trees, flowers, shrubs and plants. One can experience nature in full bloom as one wanders the trail by the lake. Along which one can find orchids and ferns in abundance. There are many quiet spots for keen anglers as well. 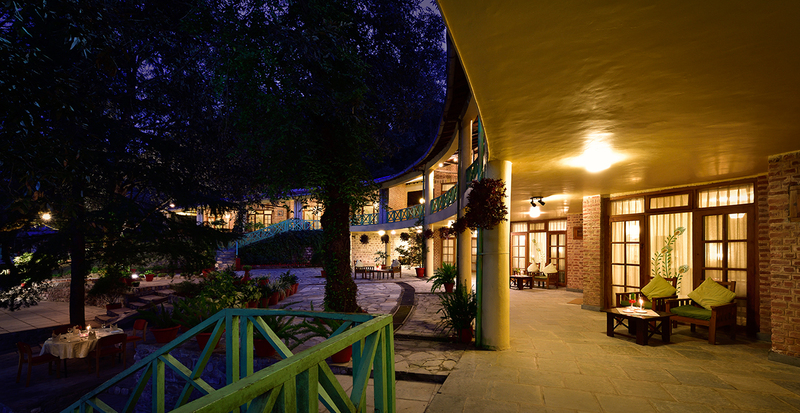 Explore the nine corners of the naukuchiyatal. Folklore has it that if anyone finds a place that has a view of all nine corners of the lake, they'll attain nirvana. 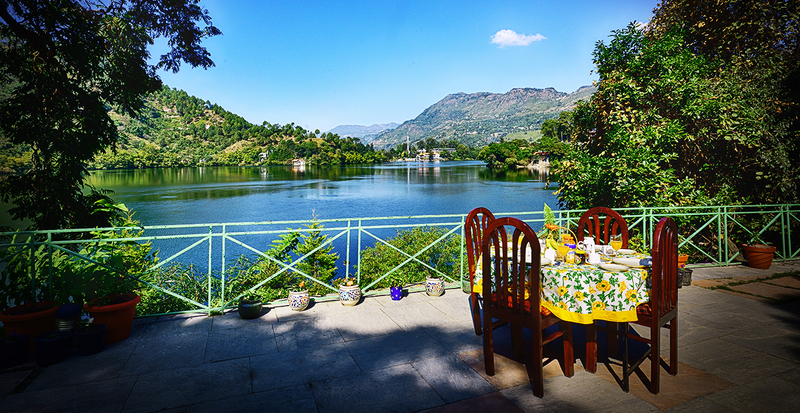 Located in three different blocks, the thirty tastefully furnished spacious bedrooms and ten Swiss Tents, offer a panoramic view of the lake from their large bay windows and verandahs. 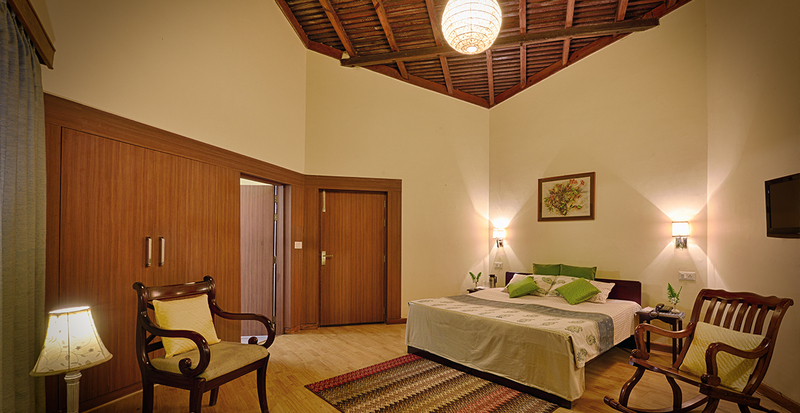 An Uninterrupted supply of hot & cold water and TV (with power backup) makes your stay very comfortable. 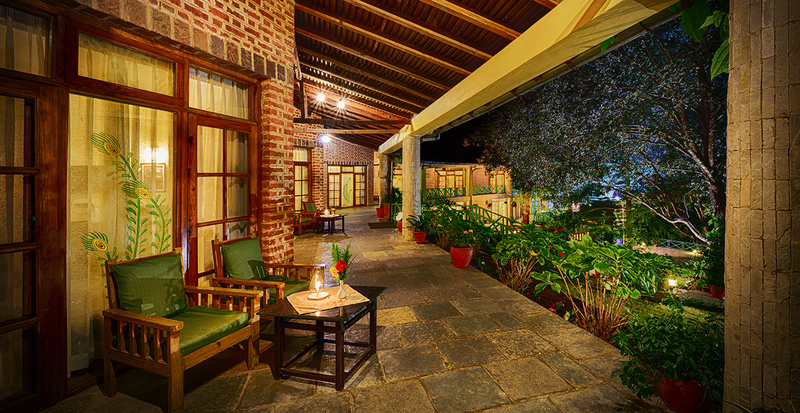 The Orchid Caf� offers Indian, Western and Chinese cuisines and caters to individual taste and preference. Mainly organically grown food and herbs ensure healthy meals prepared under strict standards of hygiene and quality.